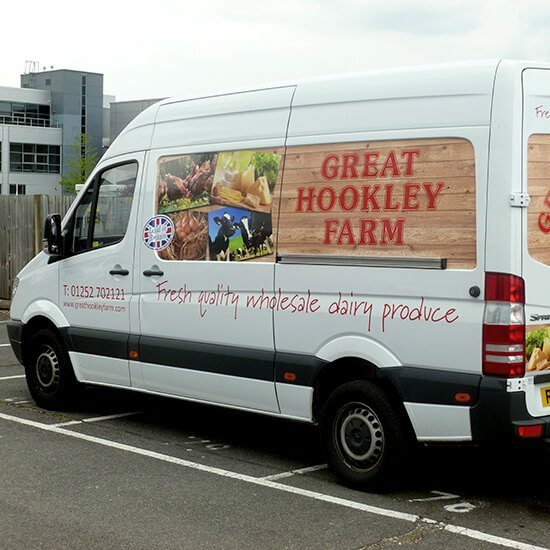 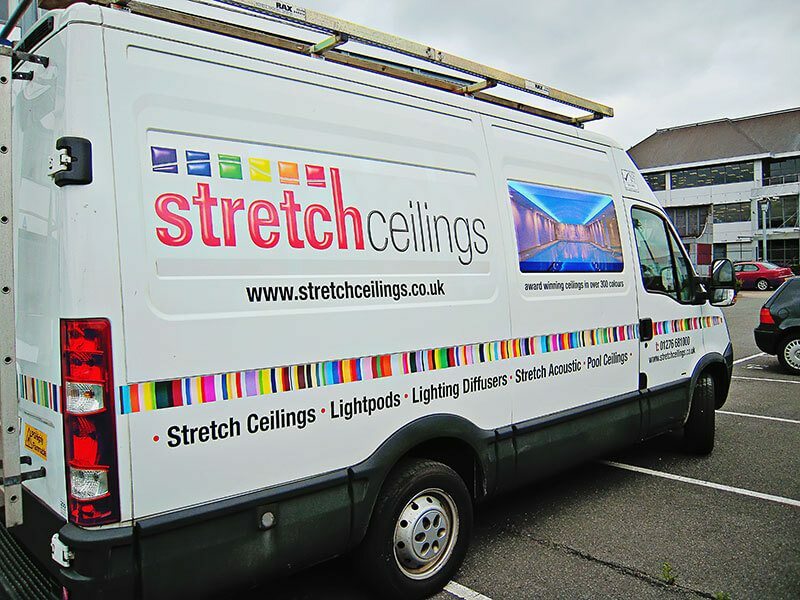 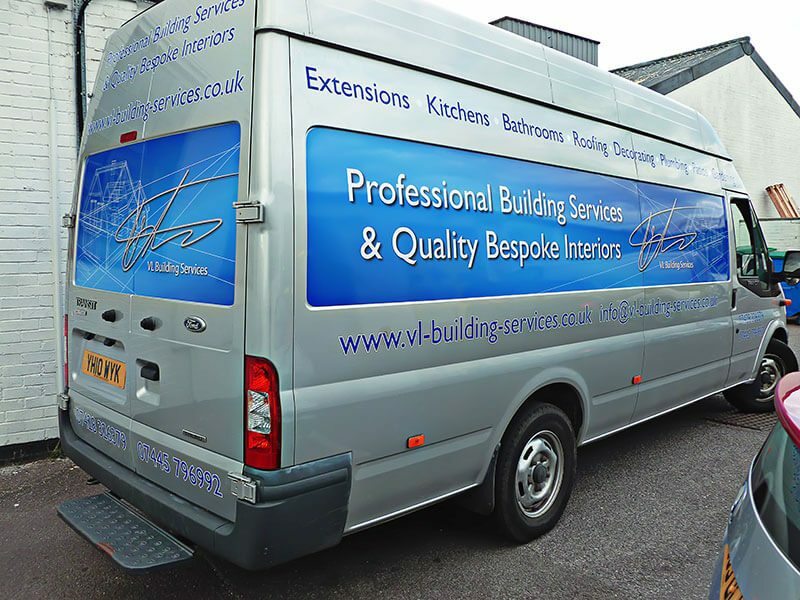 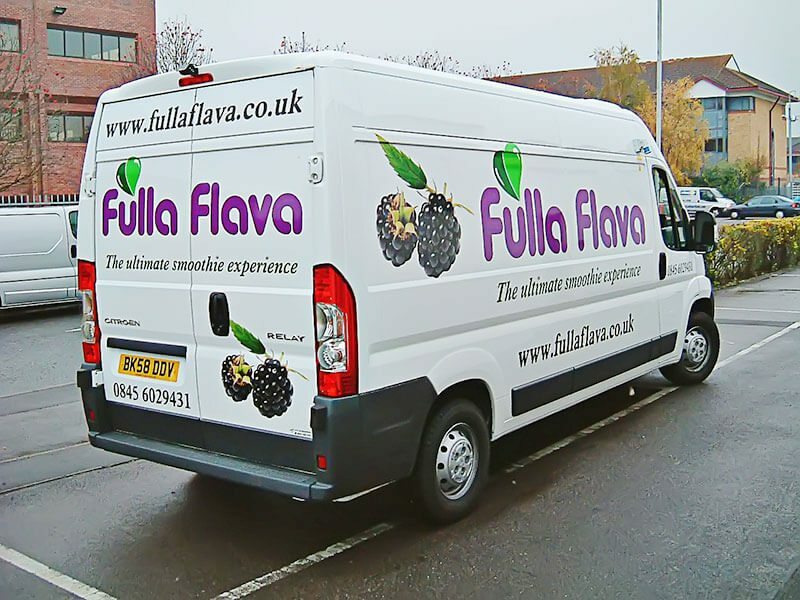 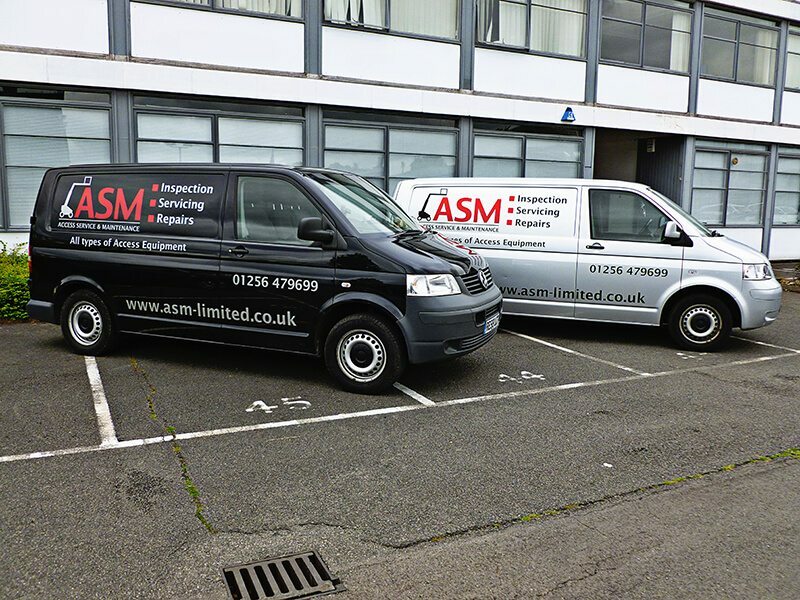 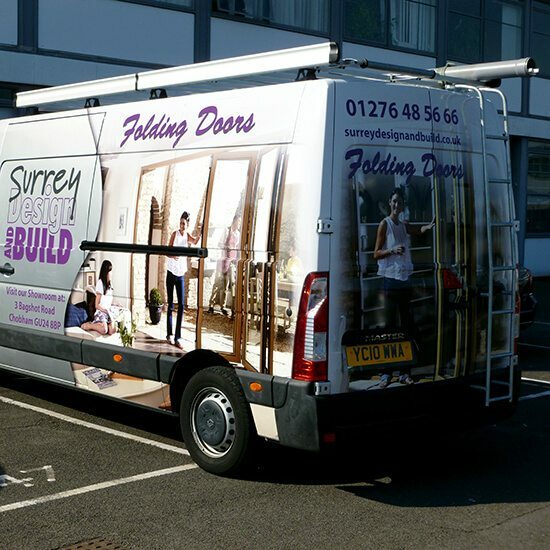 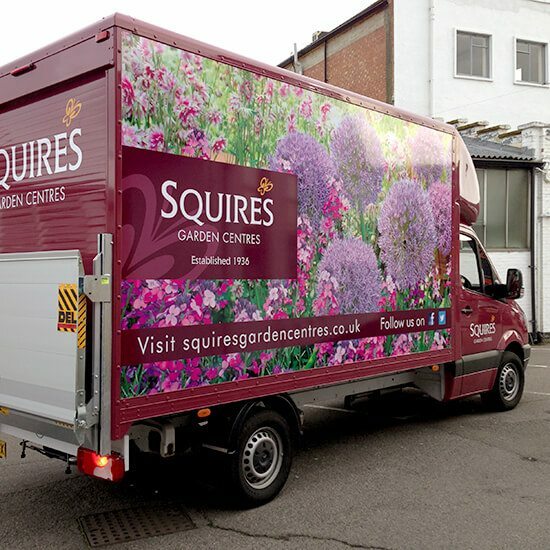 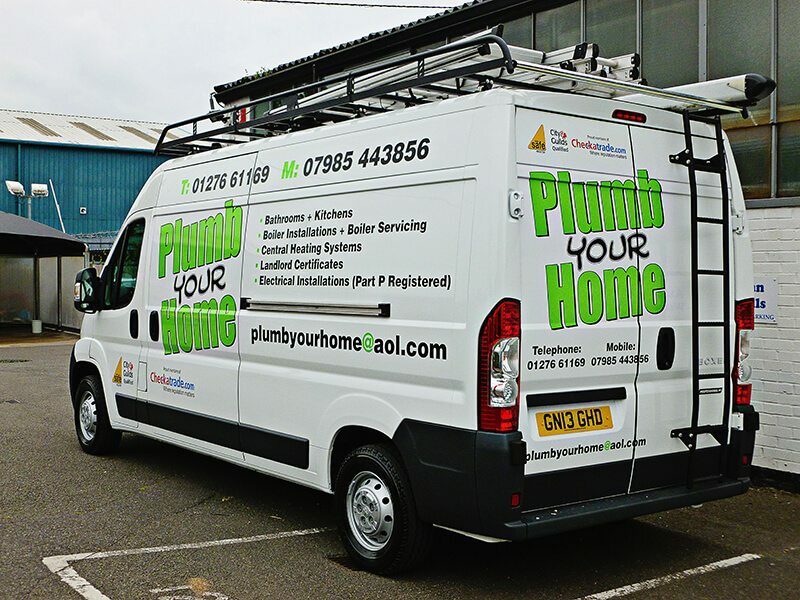 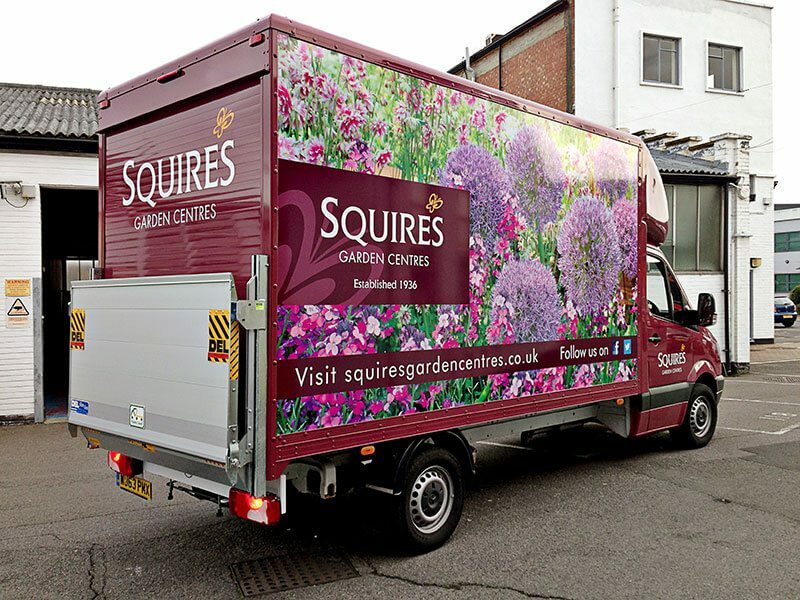 A van offers an excellent space to be utilised and optimised for advertising by adding wrapping or graphics. 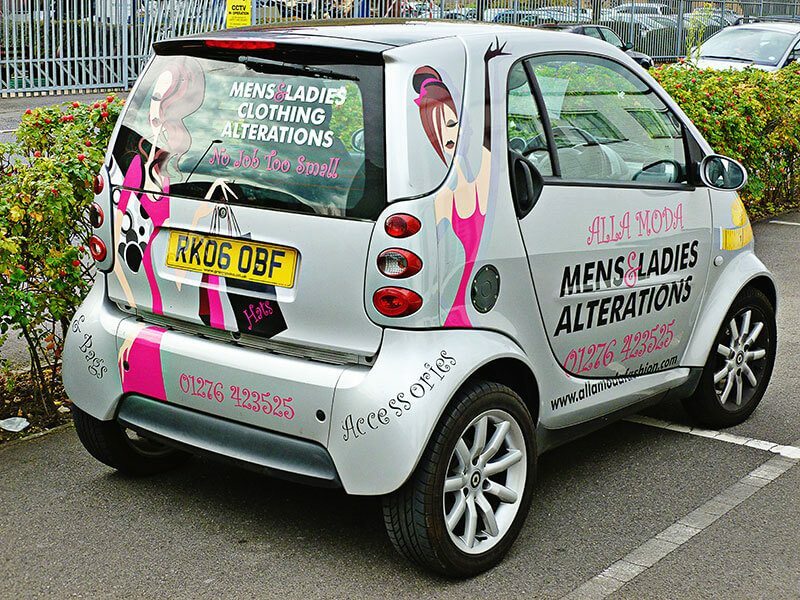 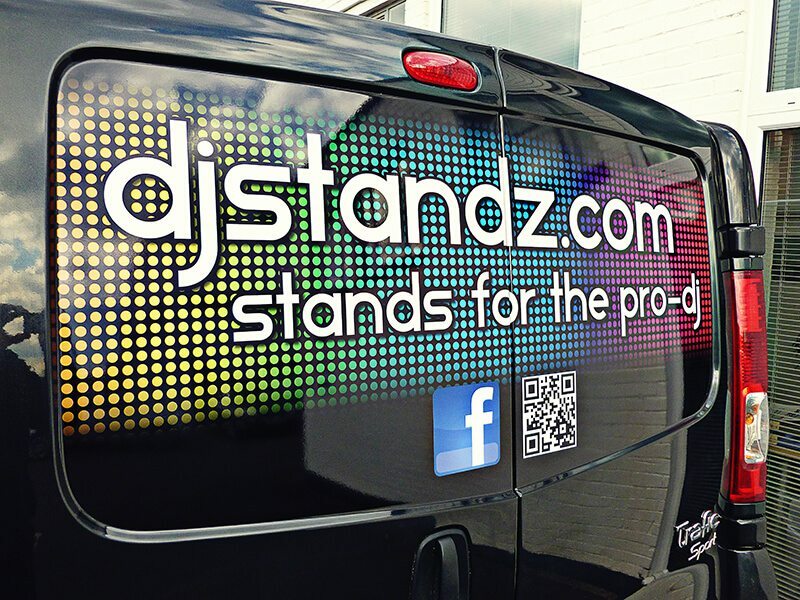 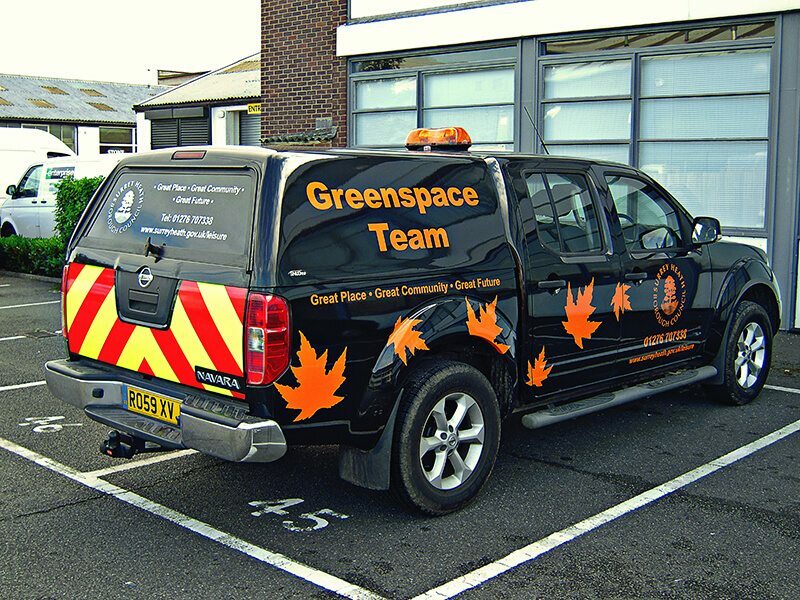 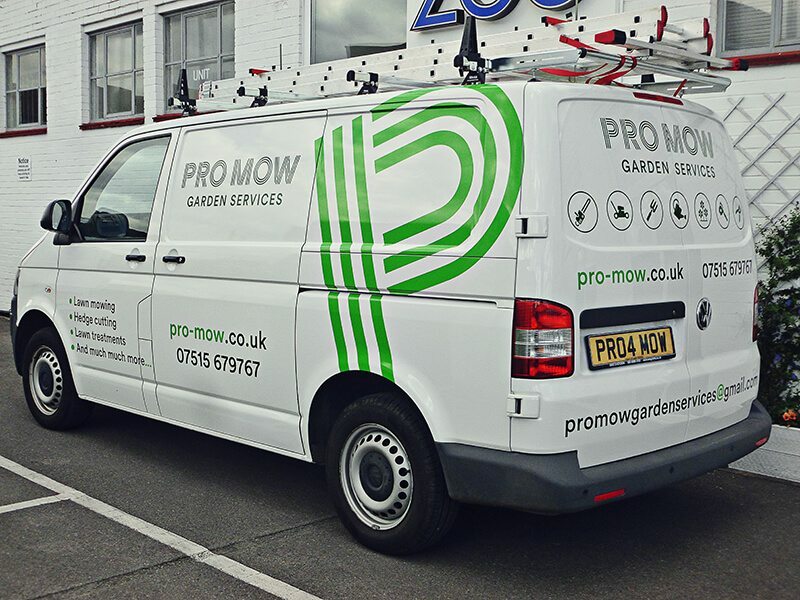 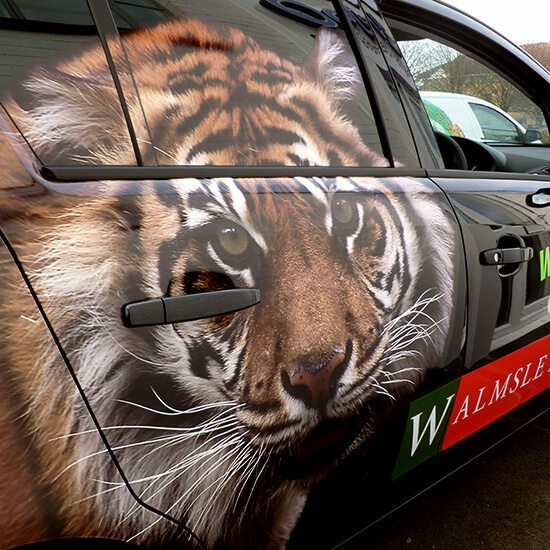 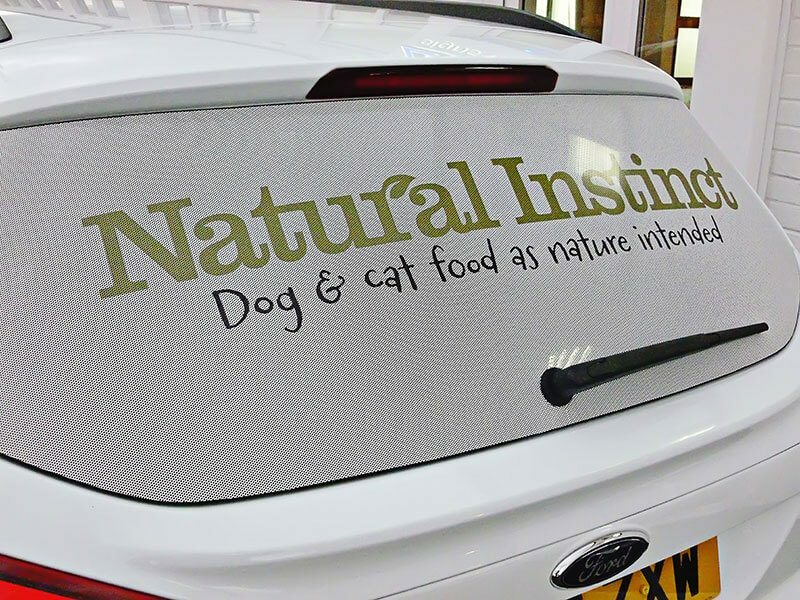 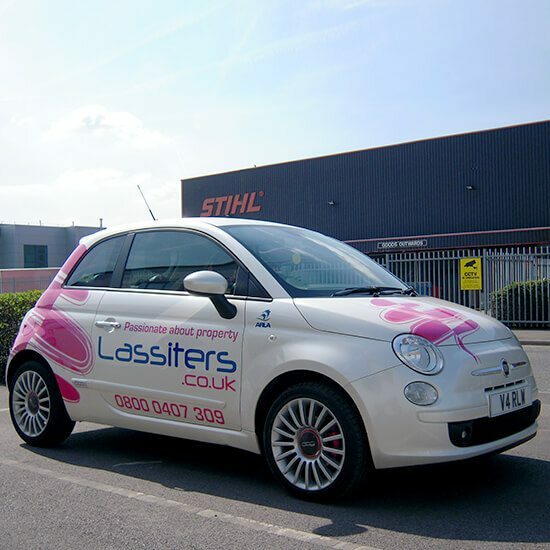 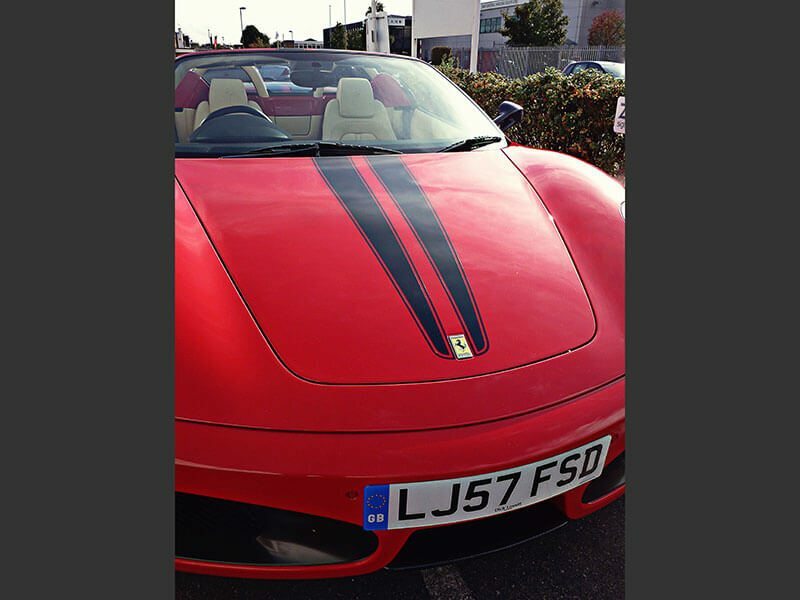 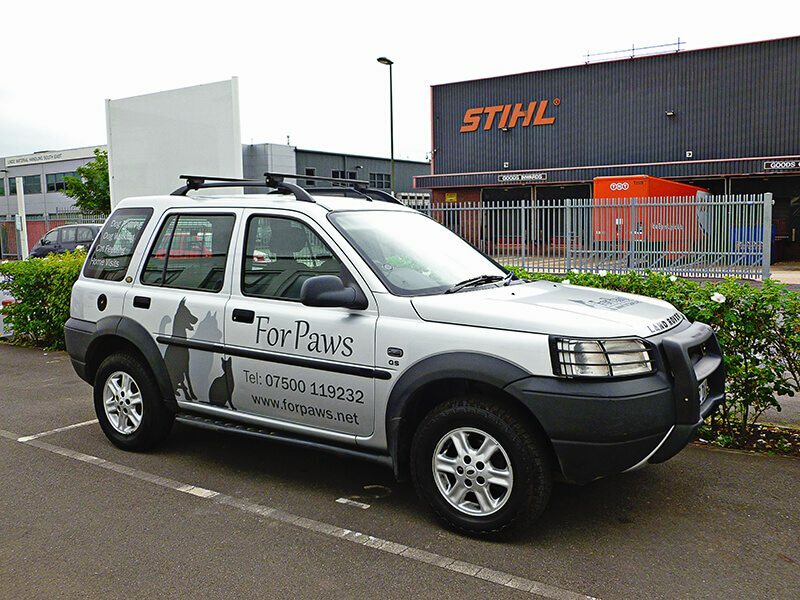 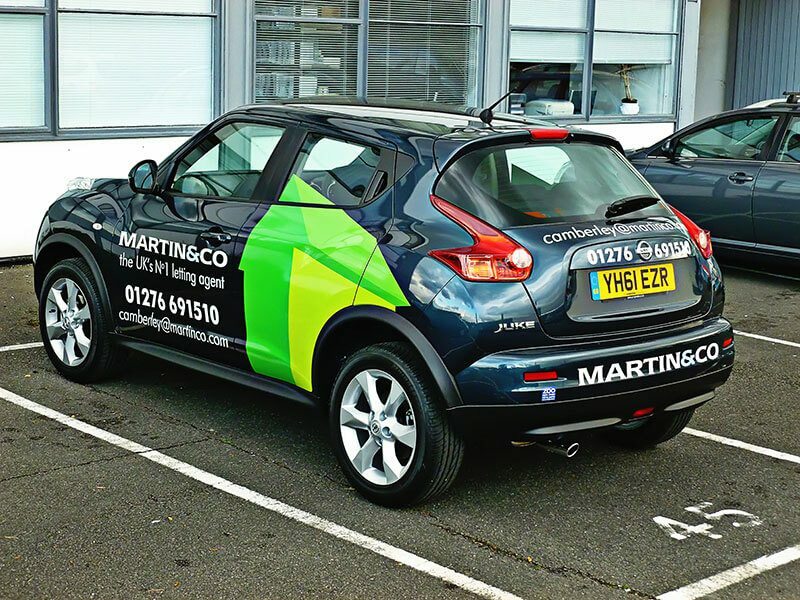 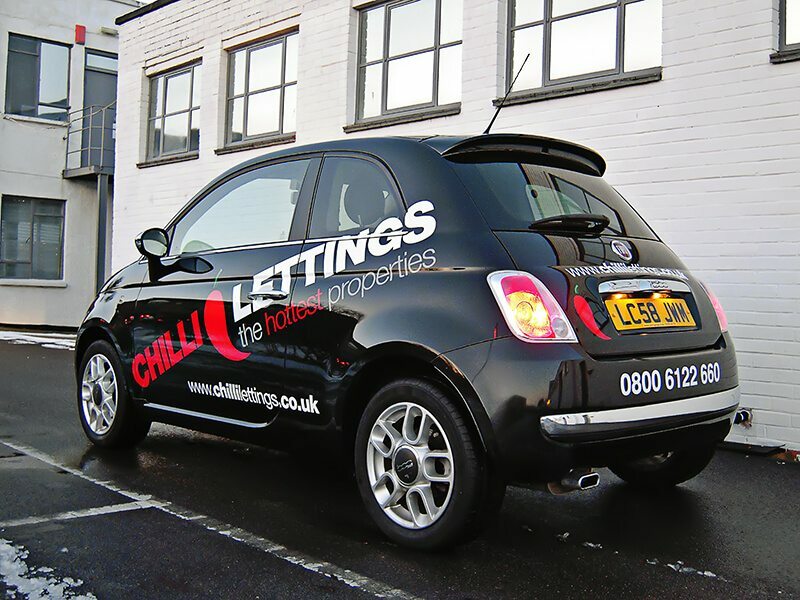 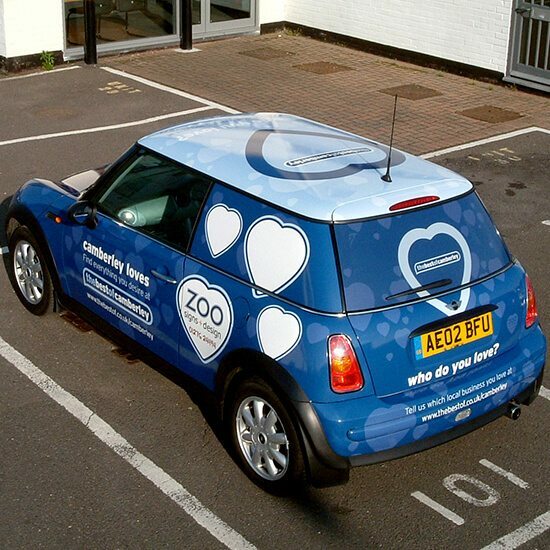 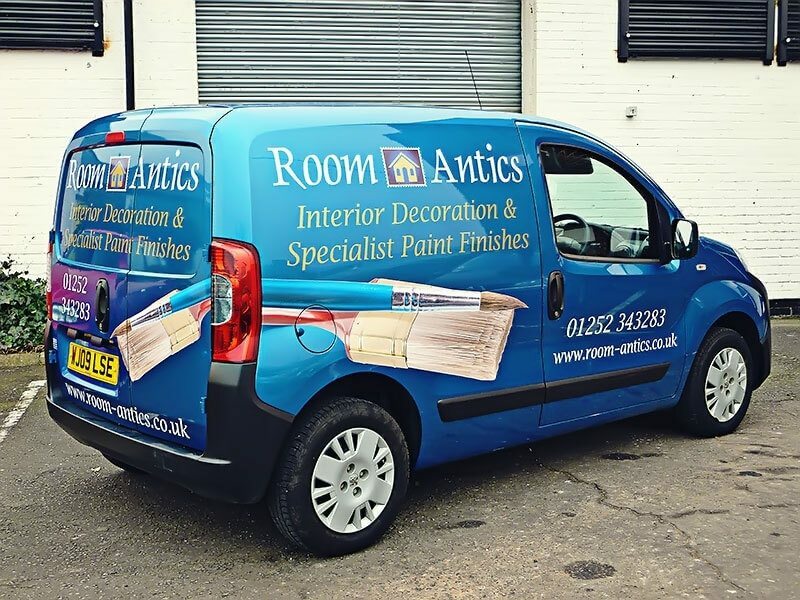 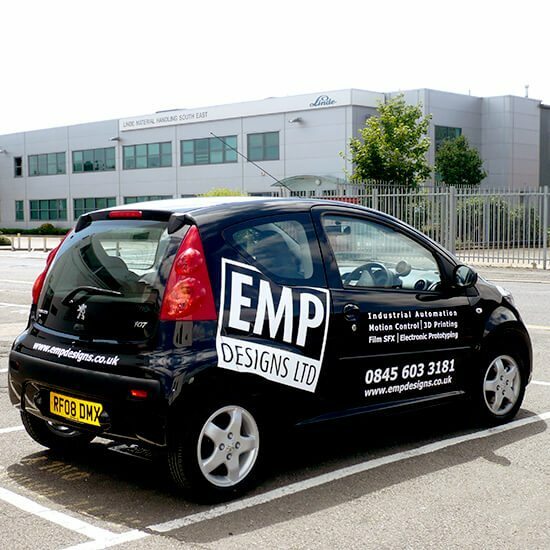 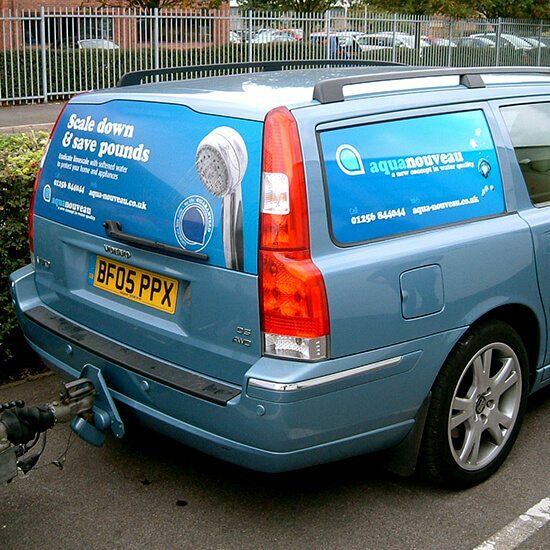 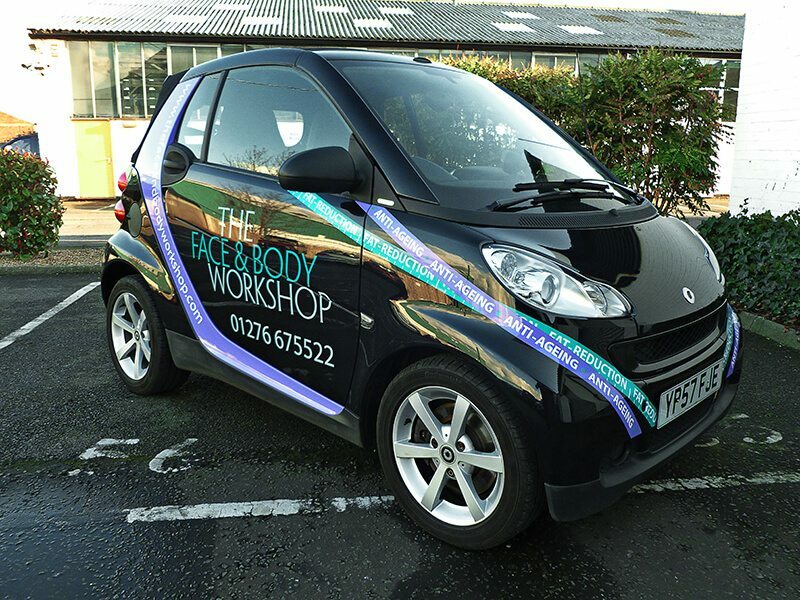 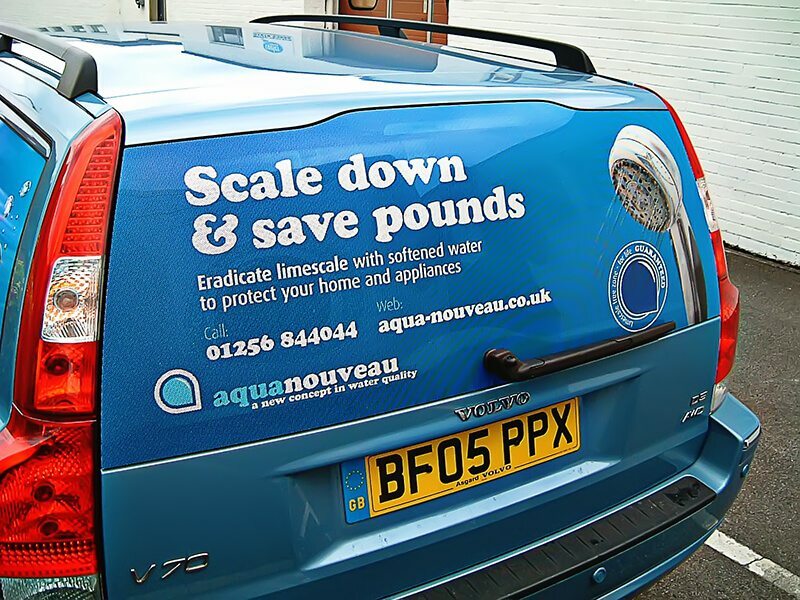 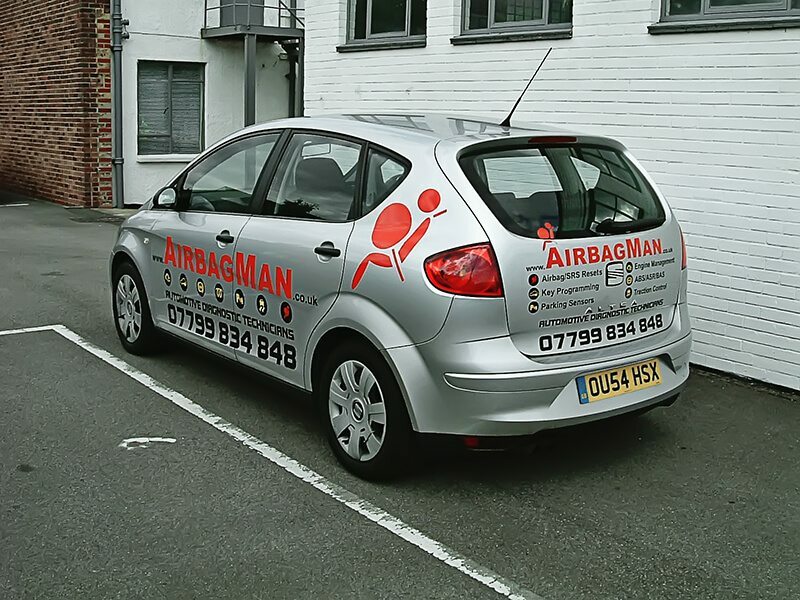 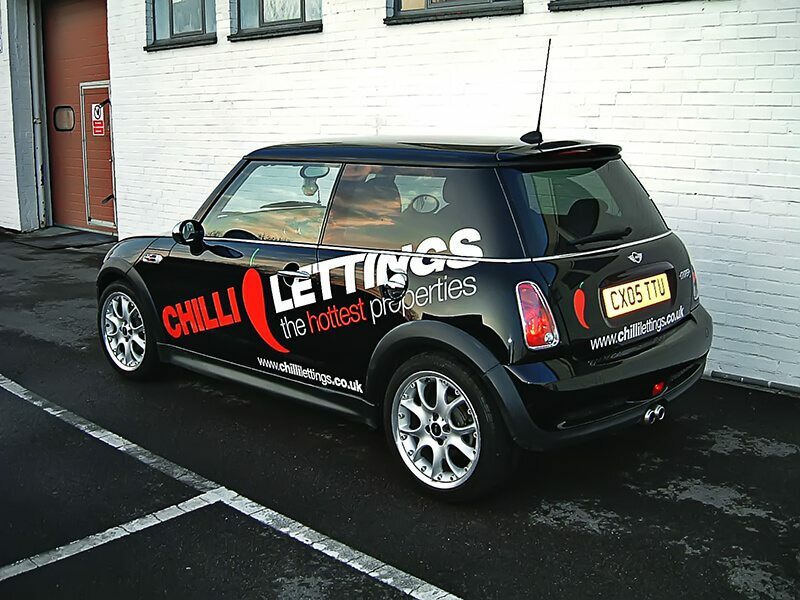 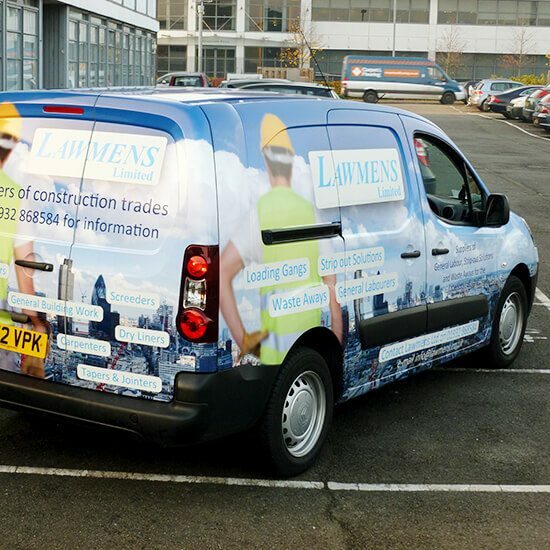 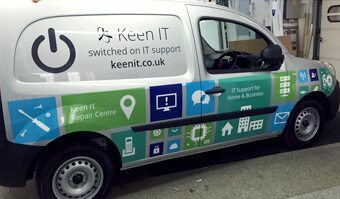 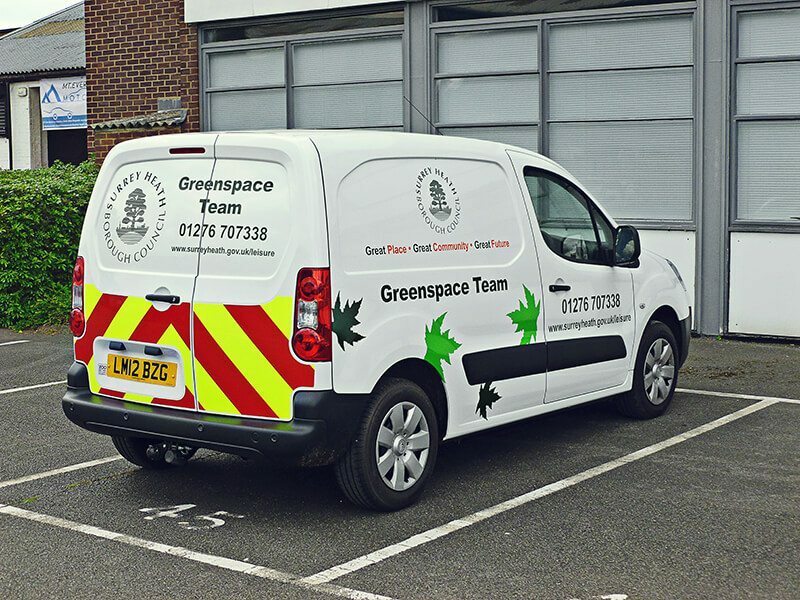 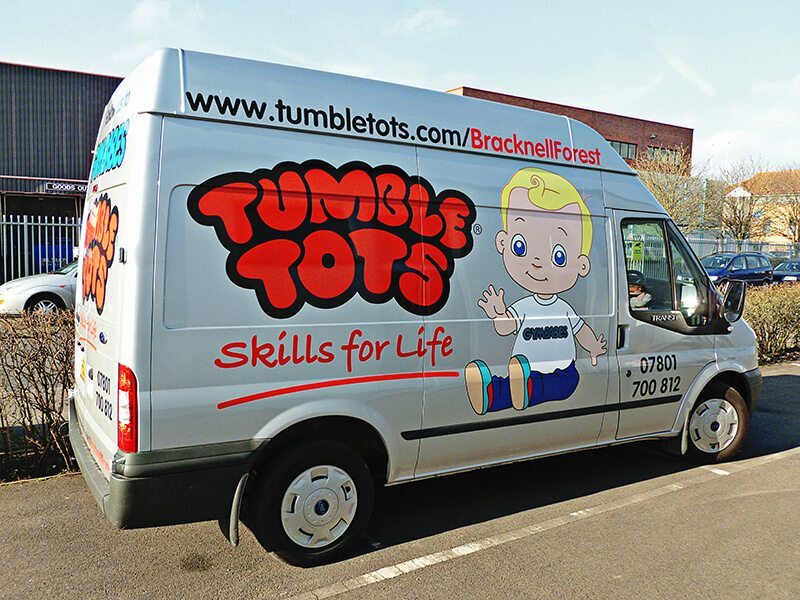 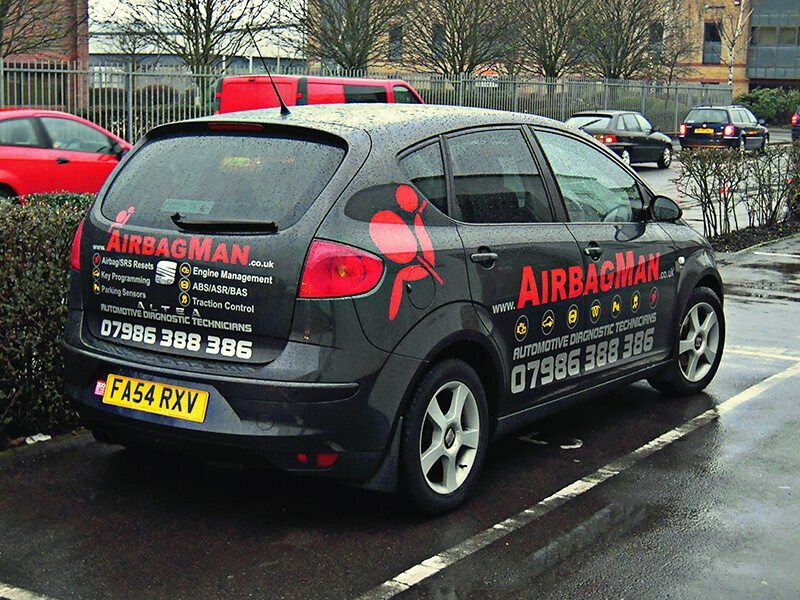 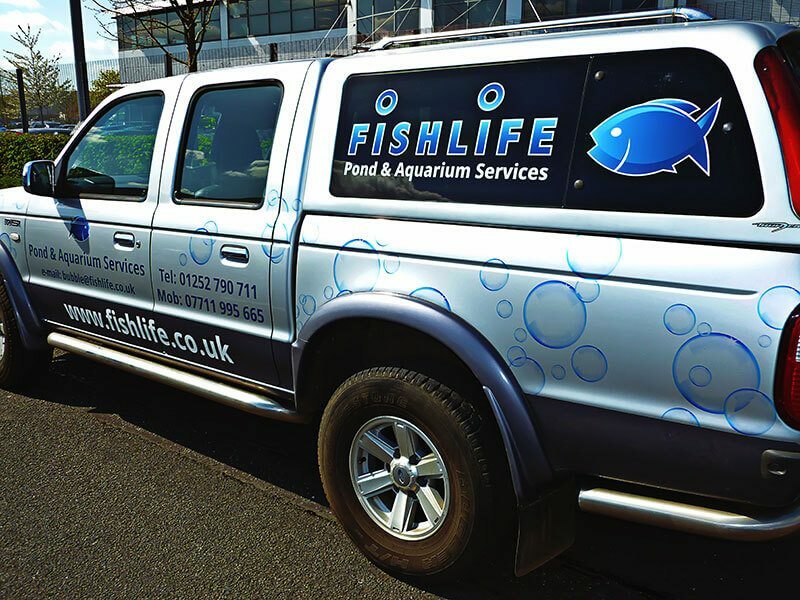 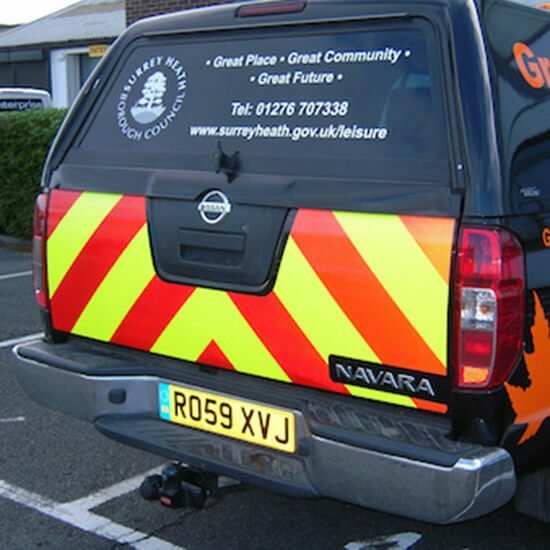 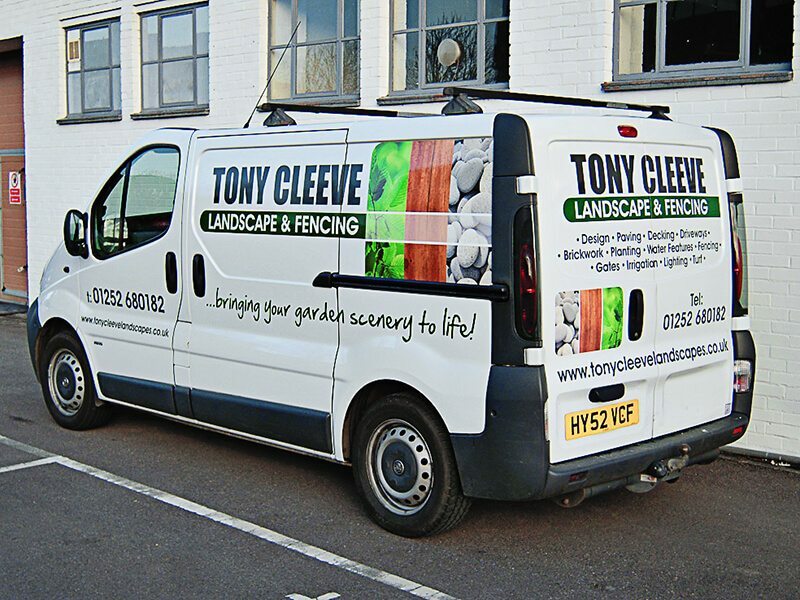 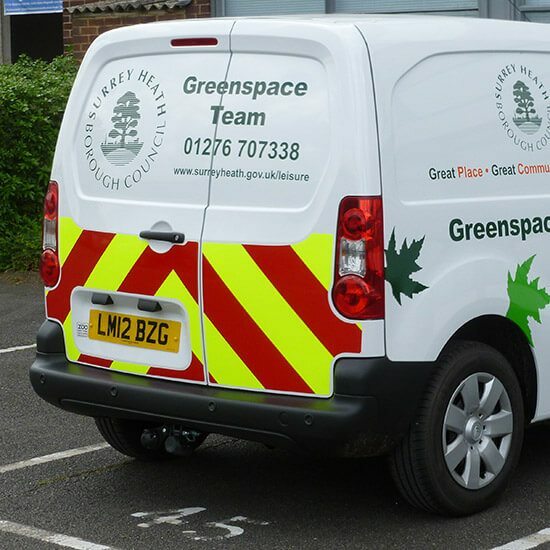 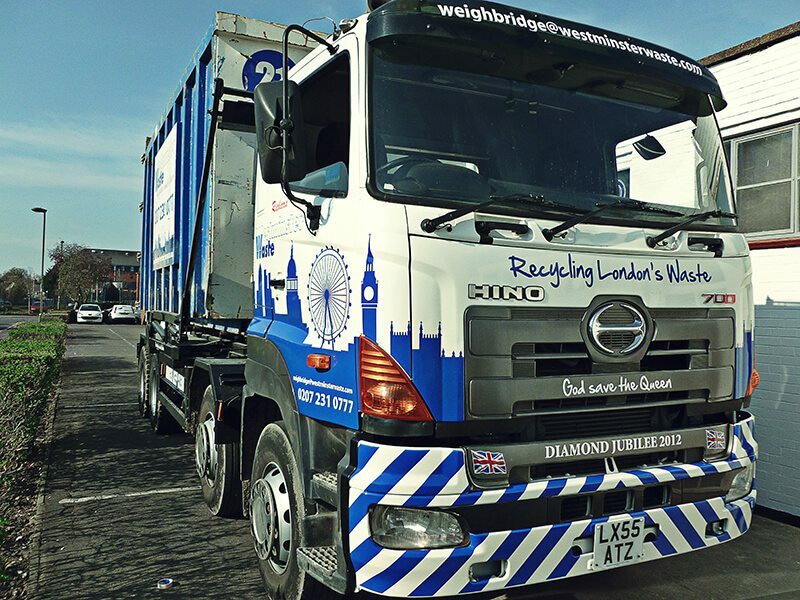 By including graphics, logos or images within your vehicle wrap, you can optimise your impact on potential customers. 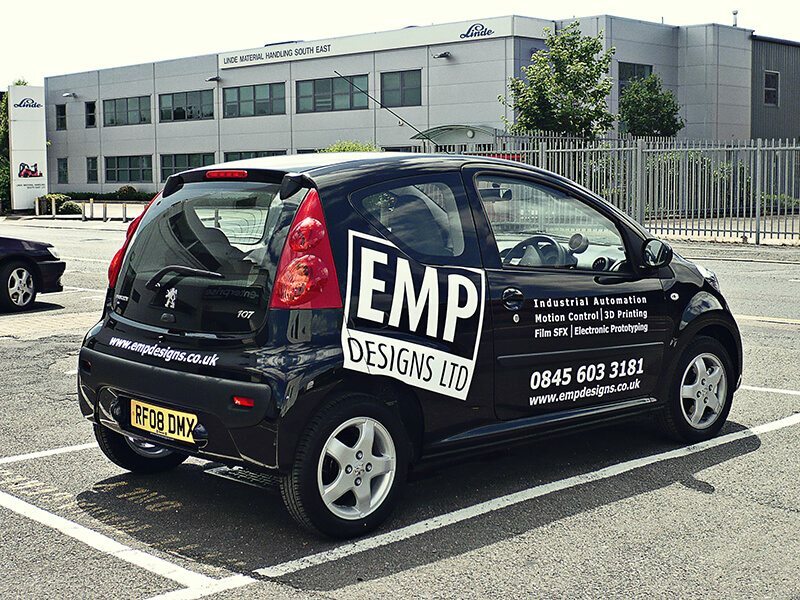 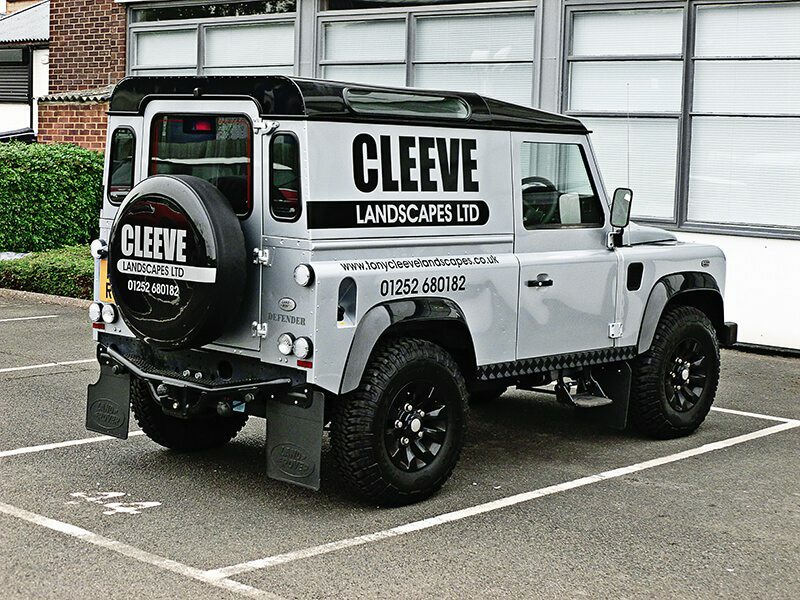 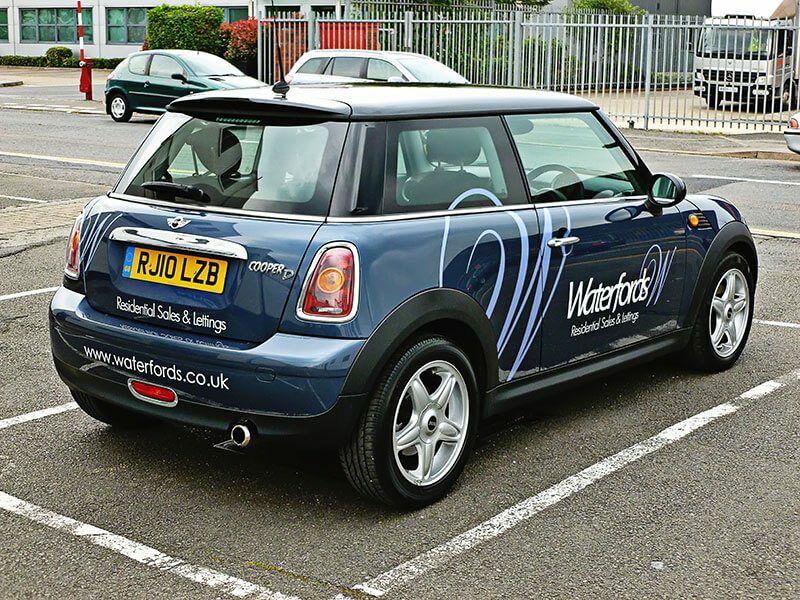 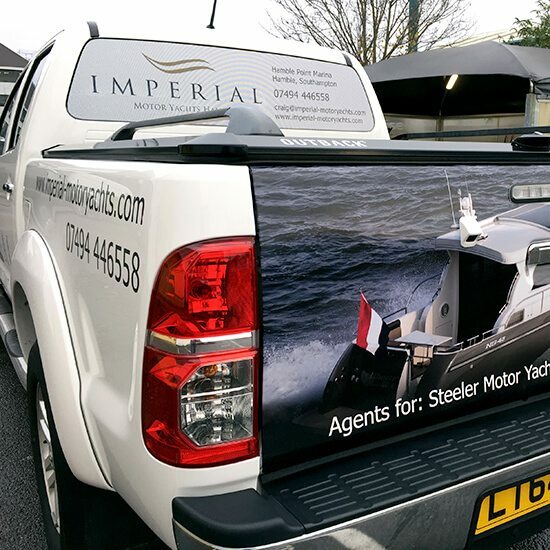 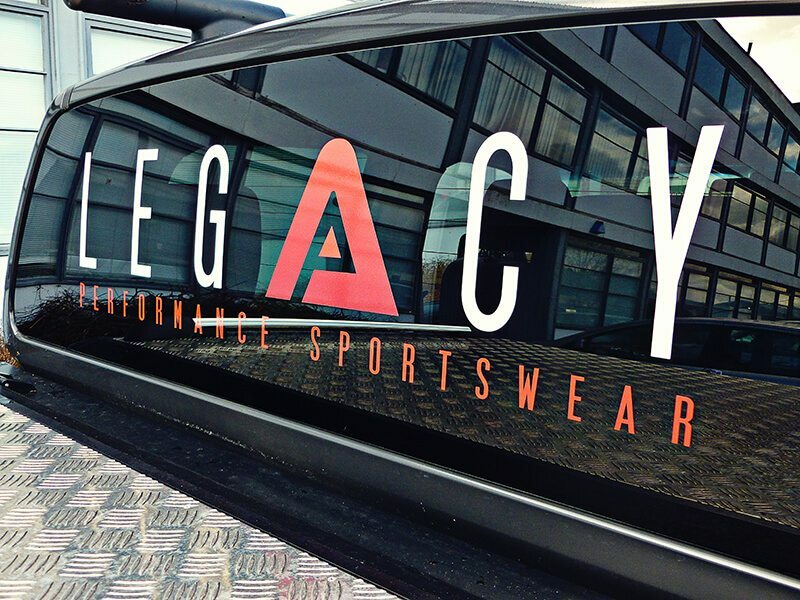 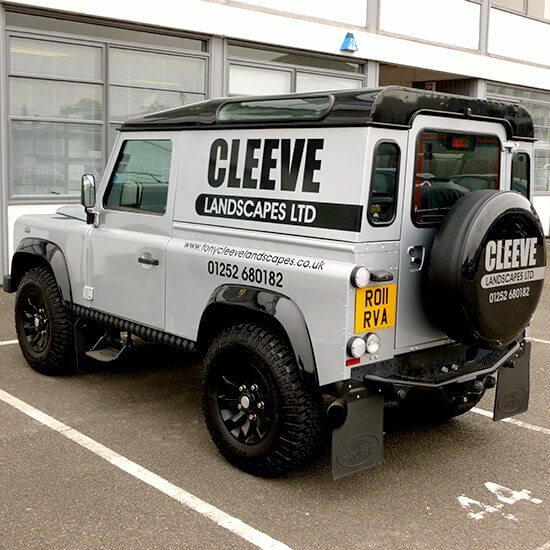 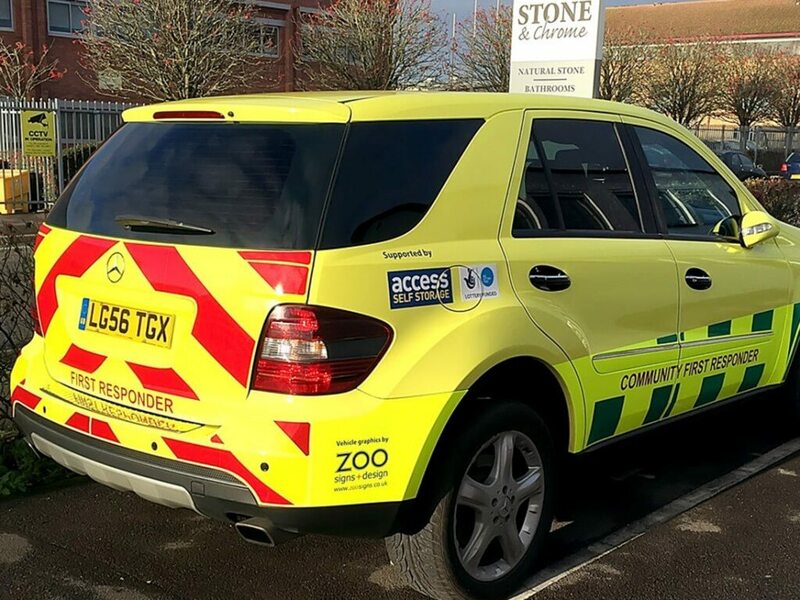 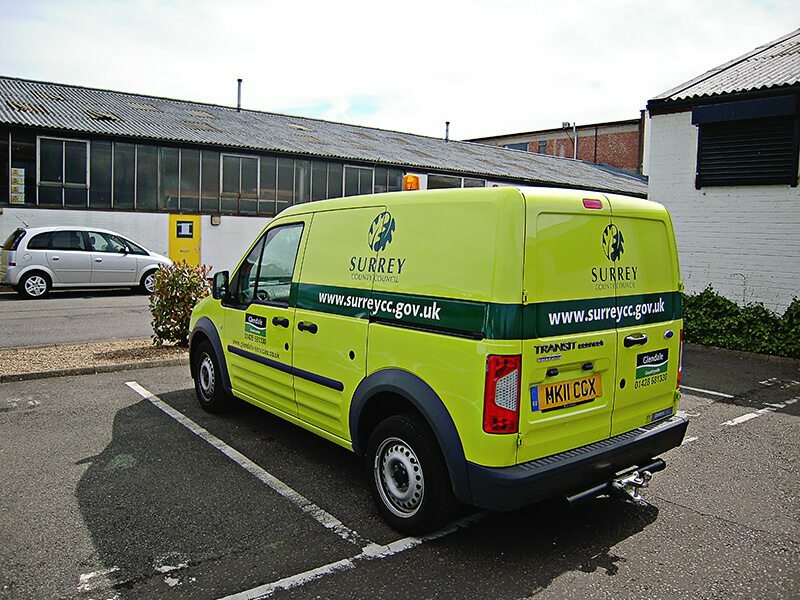 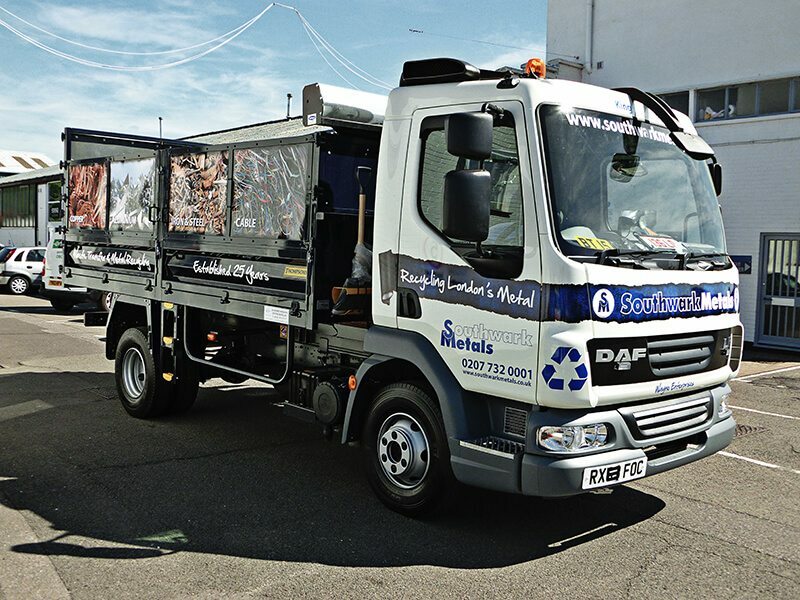 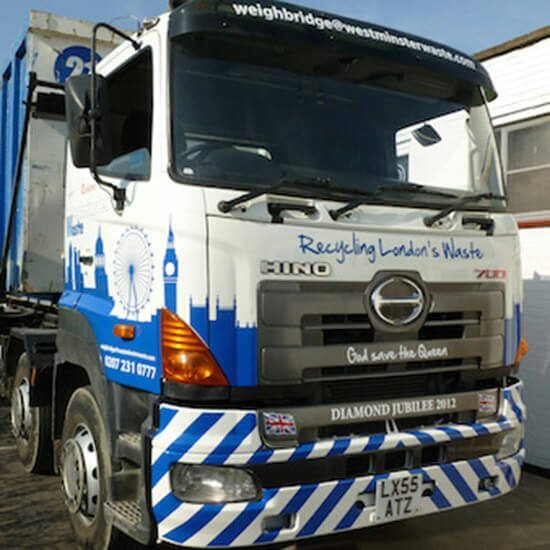 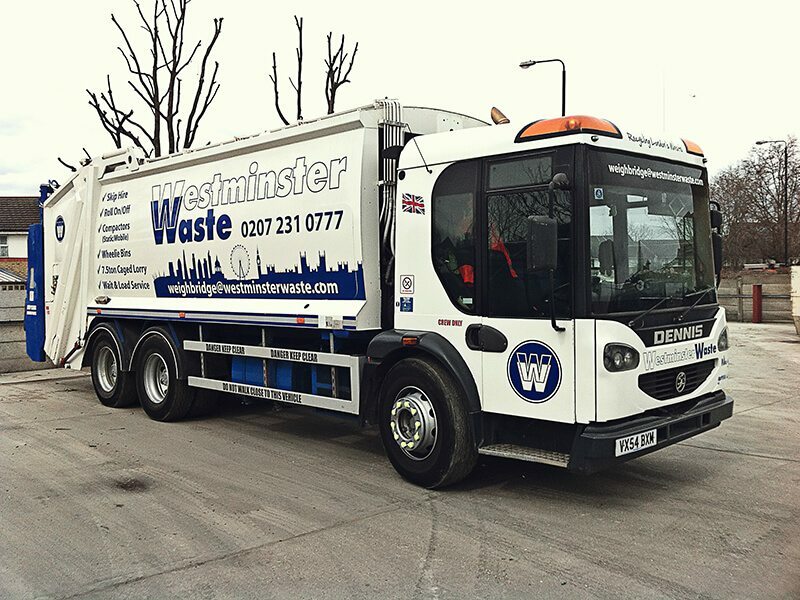 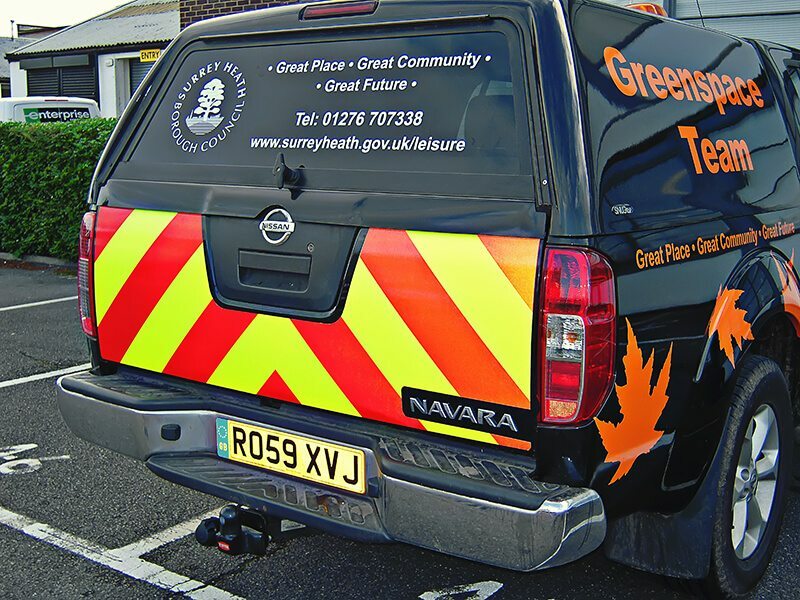 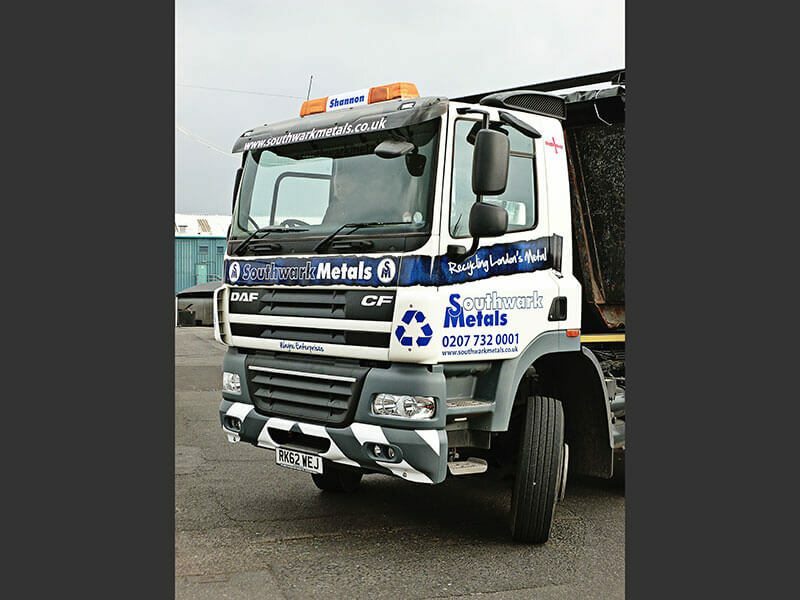 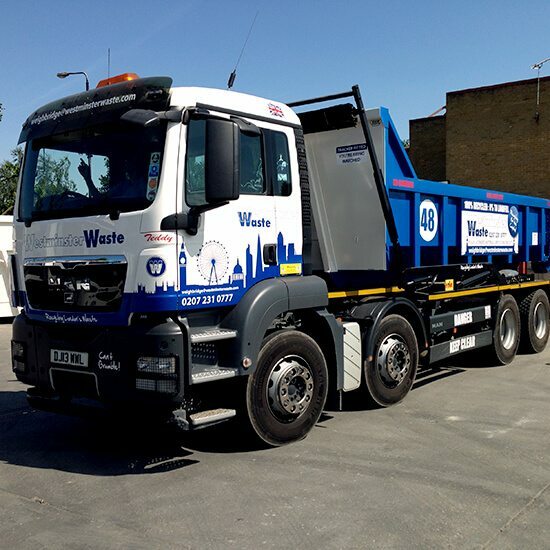 While company name, website and contact details are undeniably important information to include when designing a vehicle wrap, the effect of visual appeal cannot be ignored. 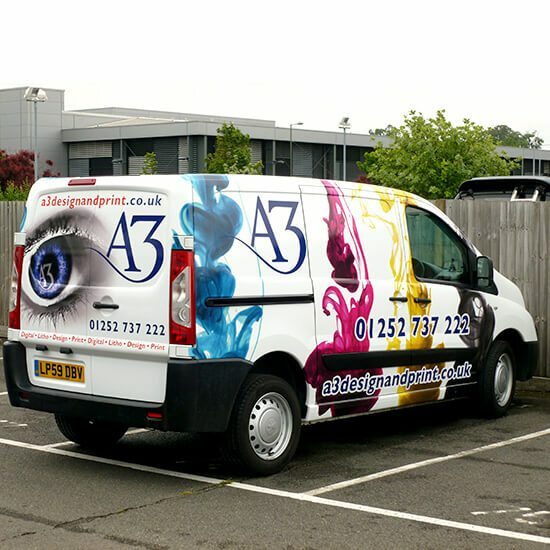 We offer multiple options when we collaborate to install your graphics. 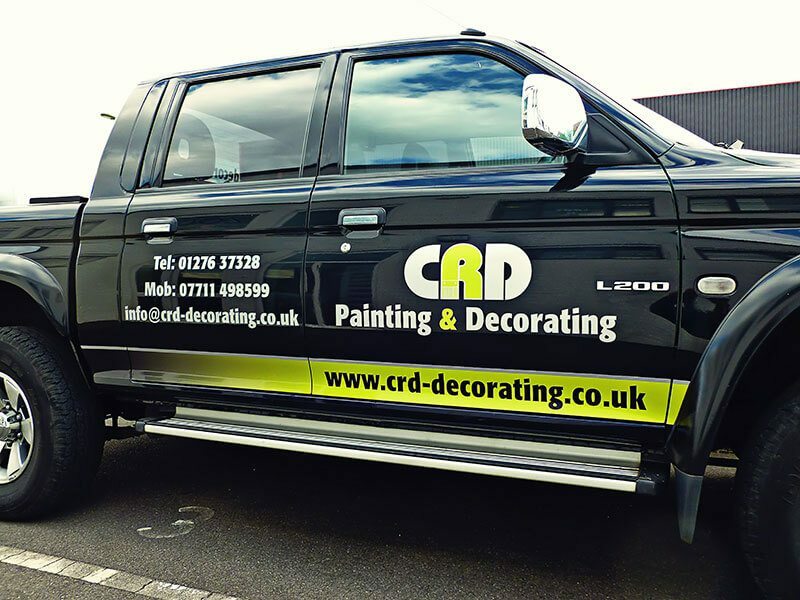 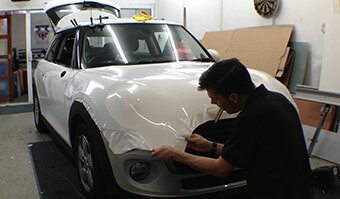 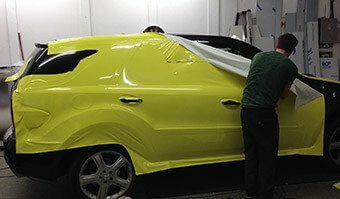 Permanent or temporary wrapping, company logo design, full vehicle wraps or window graphics, we can work with all of the design options that you request. 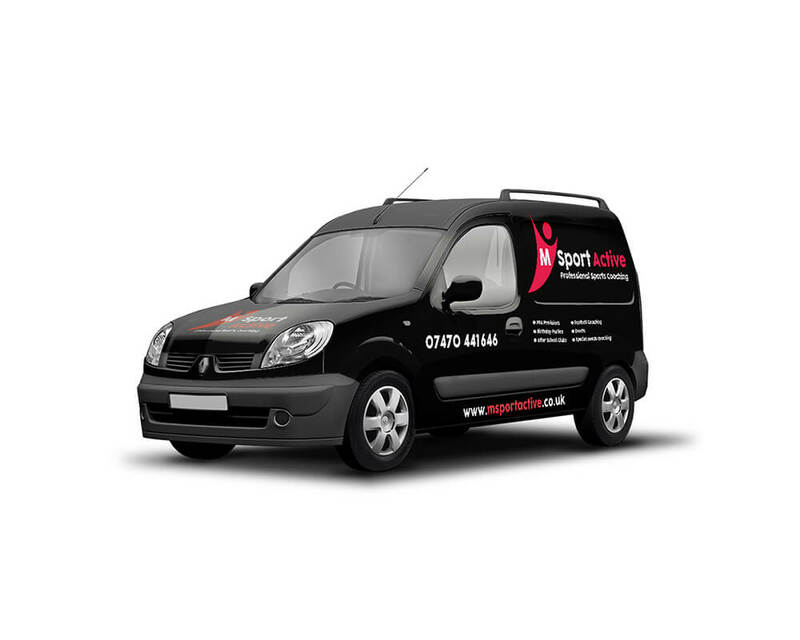 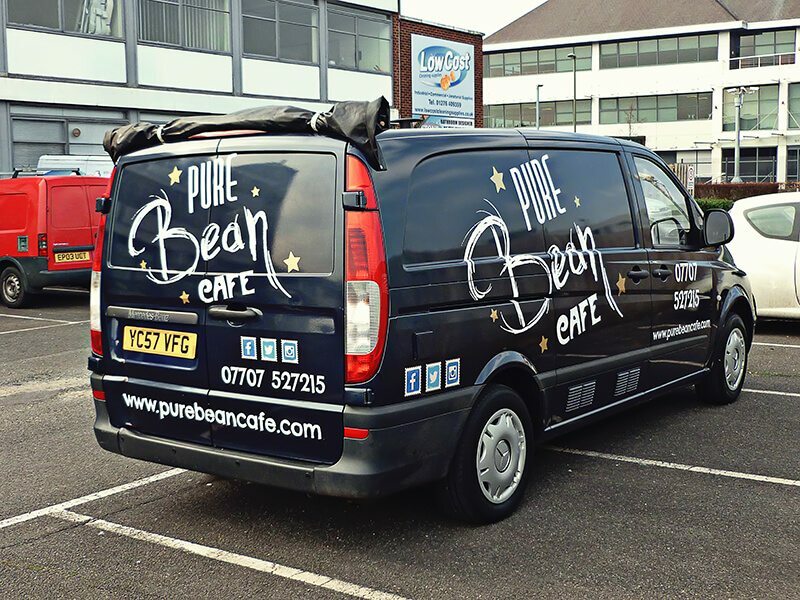 For those occasions that you want to use your van to promote a special offer or event, we can support you and provide an express service that fulfils your requirements within your timescales. 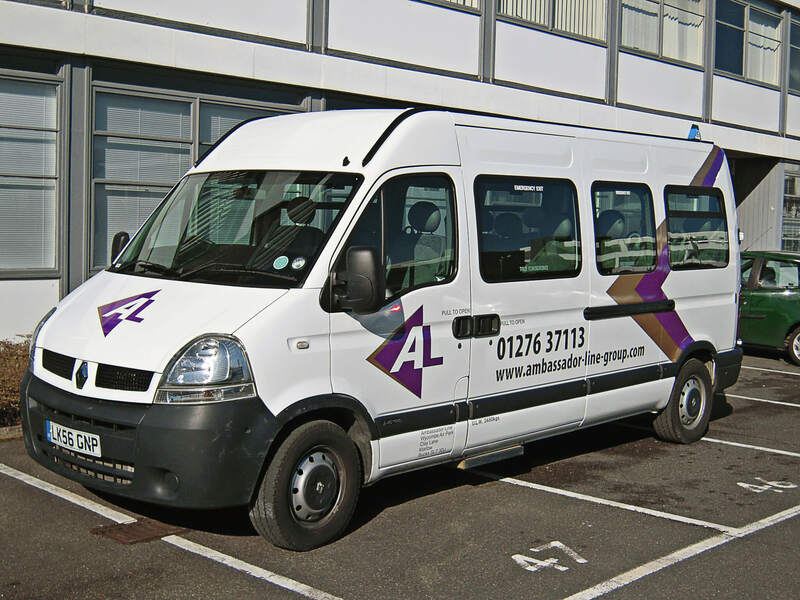 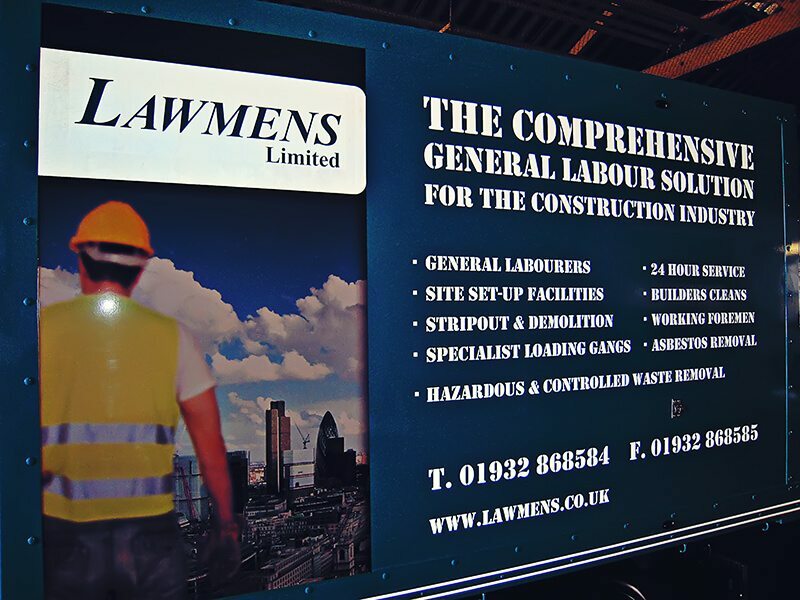 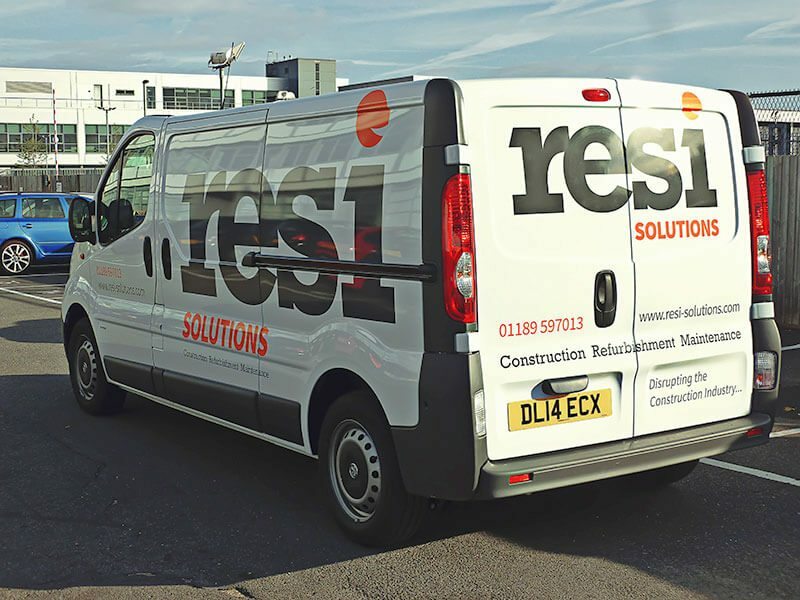 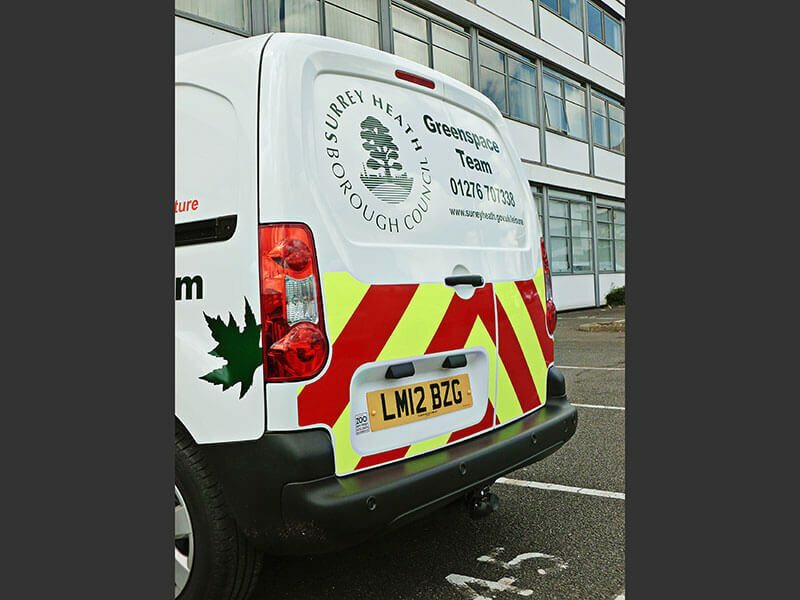 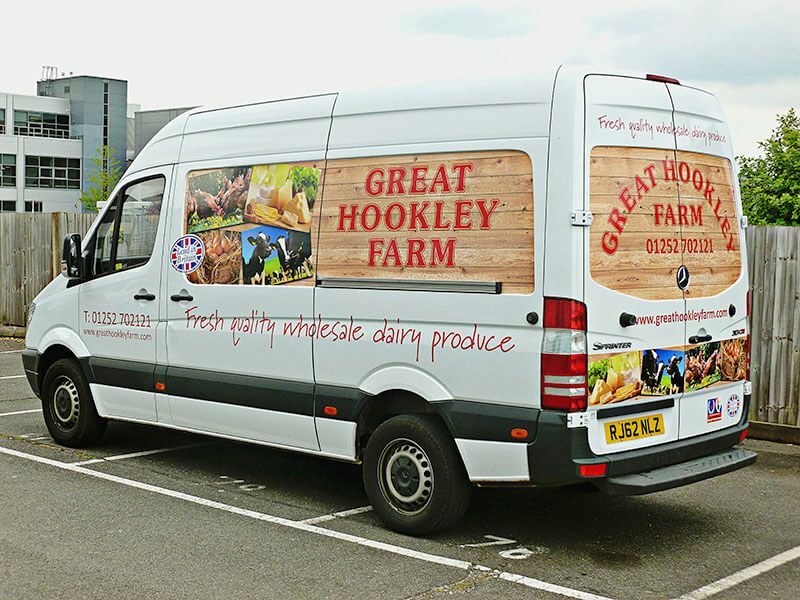 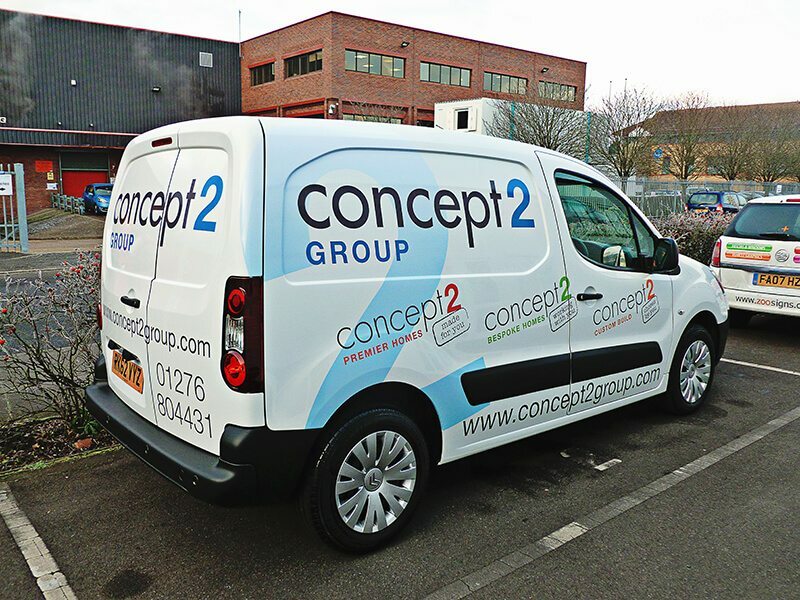 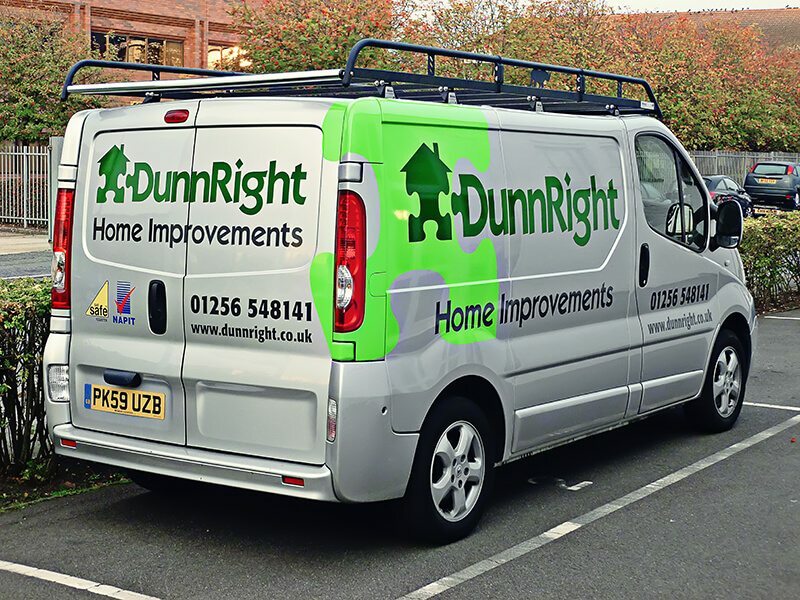 Our expertise in business signs and commercial design make us ideally placed to create quality bespoke graphics for your van. 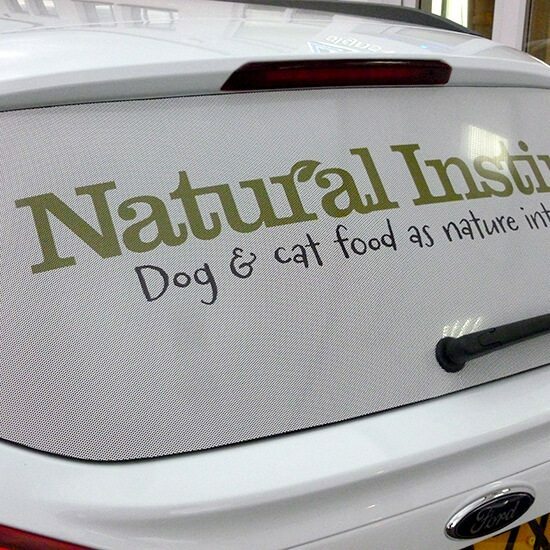 Zoo Signs are so easy to work with. 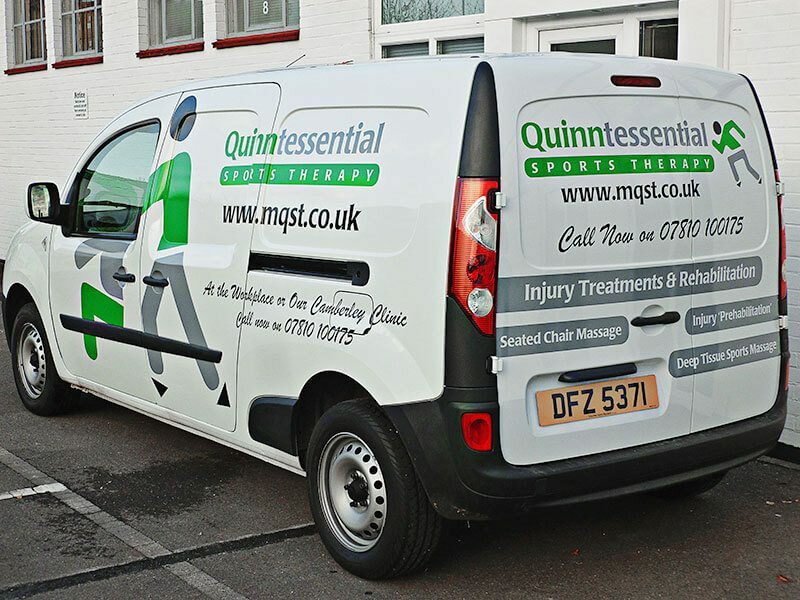 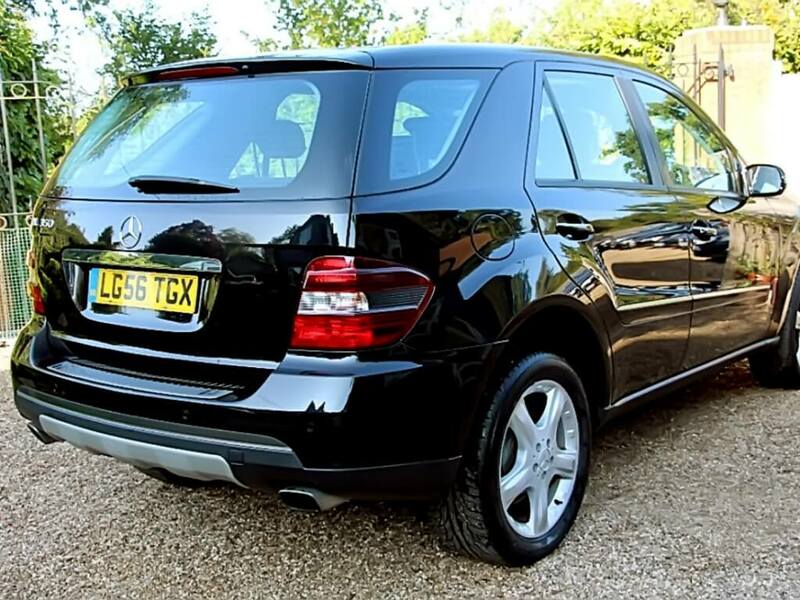 I have used them on many occasions and the whole team are helpful, friendly and produce great work. 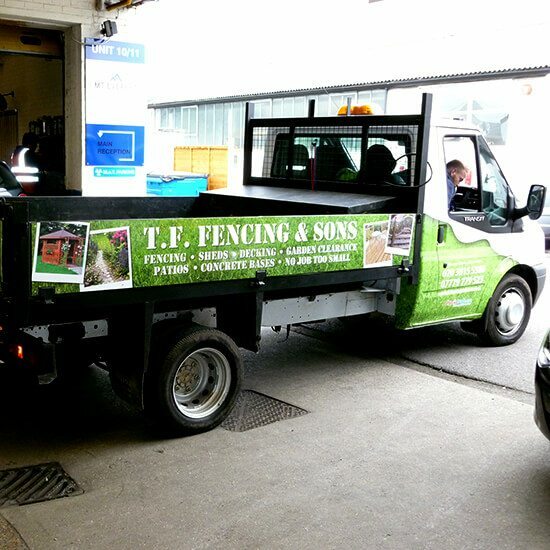 I am very pleased to recommend them to any local business.